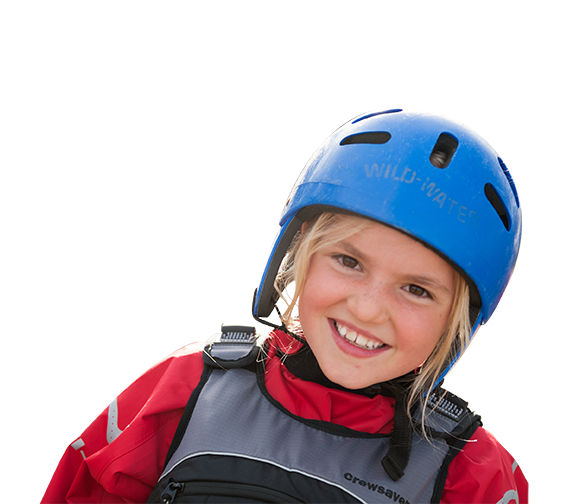 Throughout the year, Cobnor Activities Centre is able to offer a wide variety of land based activities for schools and groups to enjoy, even when the weather conditions prevent us from going on the water. Our climbing and abseil walls are ideal for beginners of all ages. With the addition of the North Face overhang wall there are now harder routes available for those who really get the hang of it! A mixture of volleyball, trampolining, and basketball - Aeroball is an exciting, vigorous sport. Four players learn the basics required - then spring into action! The aim is to get the ball in the opposing players net. As well as being lots of fun, the players will develop team tactics and improve communication skills at the same time. "Thank you for running such brilliant days for us. All of us who came from Boxgrove to the GAS outdoor days enjoyed ourselves. I had a great time. I can’t think of my best bit as the whole day was just fantastic!!" As well as water-based activities we have a range of land-based outdoor activities available including, climbing, mountain biking, orienteering, low ropes, raft building, abseiling and more!